The Sunspel X Iffley Road Langley Colourblock T-Shirt is cut from the iconic Sunspel T-Shirt block and created from Iffley Road's drirelease pique. 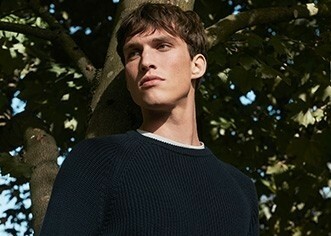 It features a stripe of Sunspel's own superfine cotton jersey, a unique long staple cotton knitted and dyed in England and a descendent of the original lisle cotton Sunspel used on some of the earliest T-Shirts ever made. The stripe is a nod to the bright, retro stripes of the AAA sportswear. 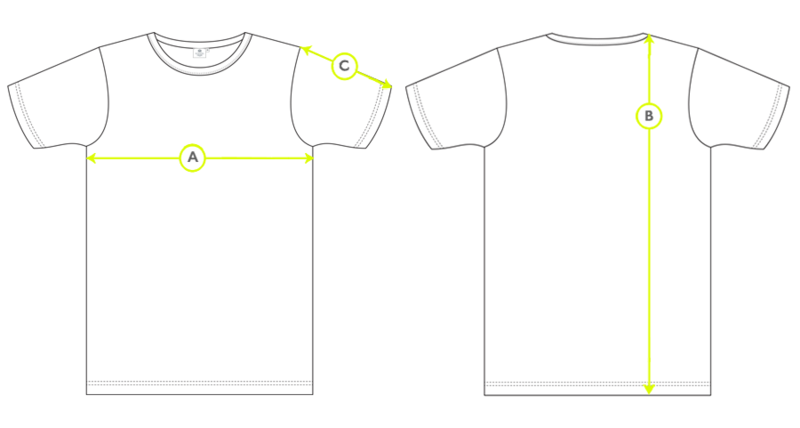 The use of the drirelease pique means the T-Shirt has incredible wicking properties and performs brilliantly as sportswear, while looking great as part of an everyday wardrobe. This garment is made in Sunspel's factory in Long Eaton Nottinghamshire, which has been meticulously crafting T-Shirts since 1937.